I love Mario Maurer. I guess all of my friends know that already. When he first came here in the Philippines, I wasn't able to attend the fan conference because it's our company's anniversary celebration; but I guess I really am meant to see Mario Maurer. 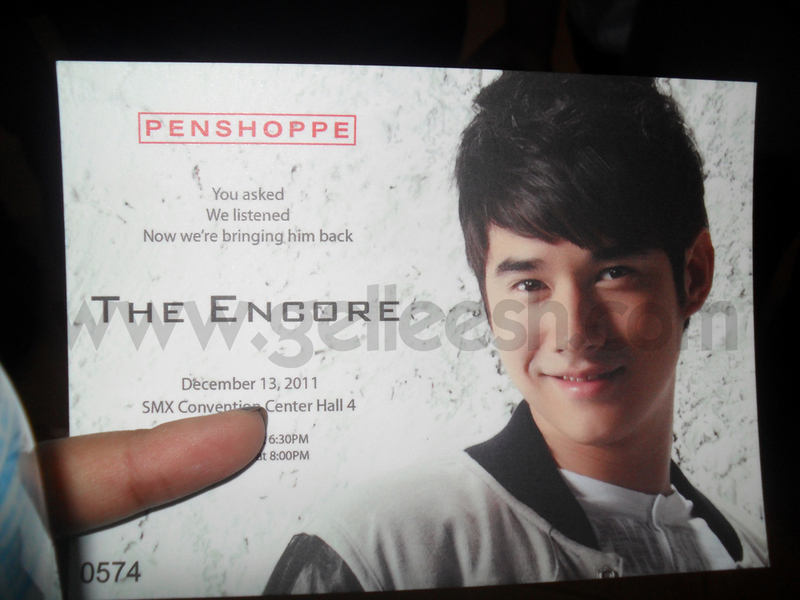 Thanks to Penshoppe and the Queen B, PublicityAsia (Joyce Ramirez), Mario Maurer came back for an encore last December 13, 2011 at SMX Convention Center. 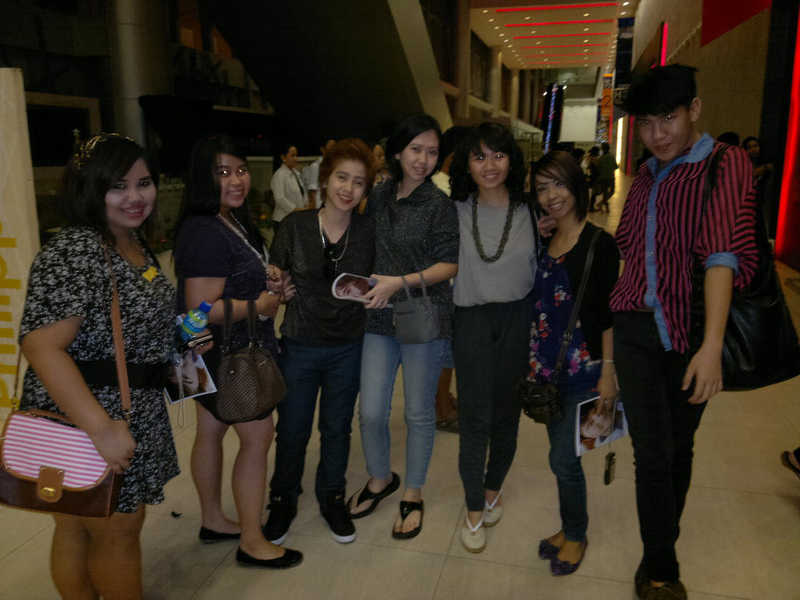 I went to the event with my fellow minions and we got our passes from Jad of Publicity Asia. 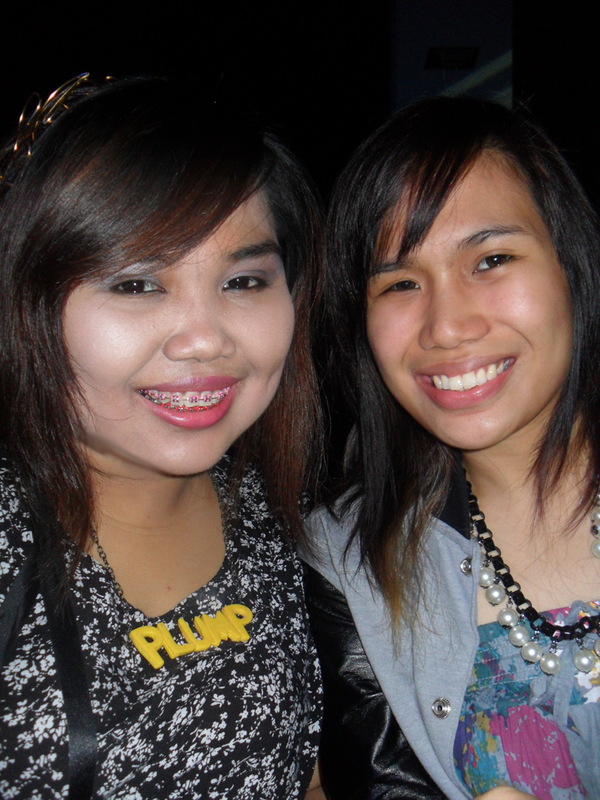 While we were in the line, I saw Anagon, so we decided to join forces to get the best seats we can for the event. Haha! We were seated at the side 3rd row. Good seats! There were moments when people would think that Mario would be coming out but then it's only an AVP or a video. There was even a moment when we thought Ed Westwick was gonna come out. Haha! 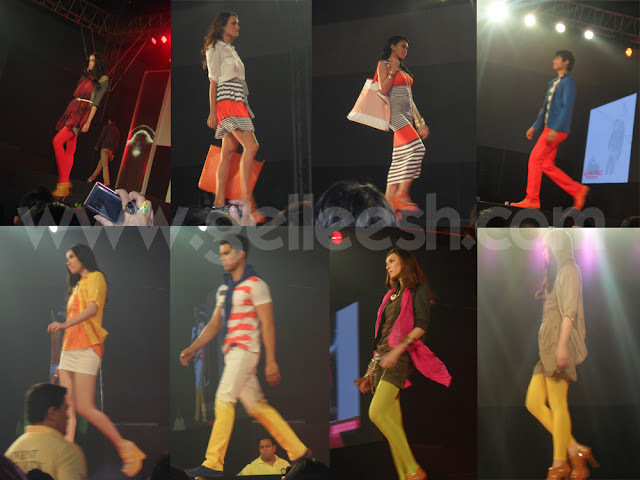 When the models came out, everyone was quietly watching the show and appreciating the collection of Penshoppe; but when Mario Maurer came out I cannot believe that the fan girl in me just jumped out of my system and, along with the crowd, I rushed near the stage to get a closer look at Mario Maurer. He is as beautiful as he is on the billboards and pictures. I almost died of happiness. Haha! After the event, we went straight to Kyss for their anniversary party. We were able to catch their open bar promo; thus we were filled with margaritas and rhum. It was just an awesome night with my fellow minions. 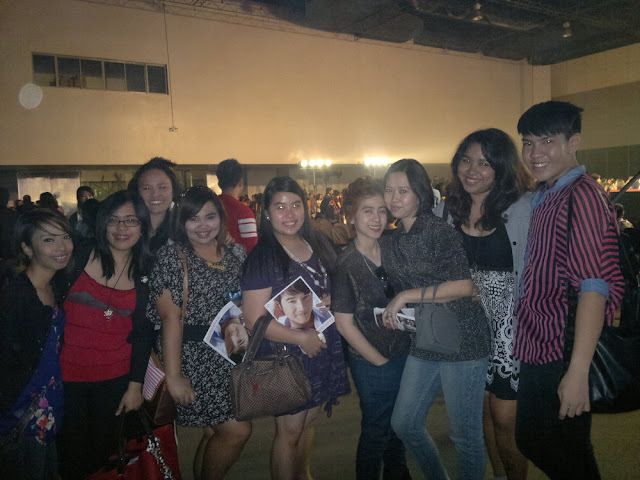 I love 'em so much and more night outs to come! Thanks to the Queen, PublicityAsia, for the passes to the Encore, to my blogger friend Anagon, for the bonding moment while waiting for my love, Mario Maurer, haha! And of course to my fellow minions who are awesome people on Twitter and in real life. Parang PFW lang ah. Hihi!